Home » Posts Tagged "wrestlemania"
Yes! It’s happened! 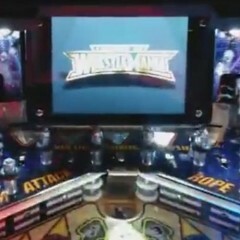 A major update for the Wrestlemania pinball game! 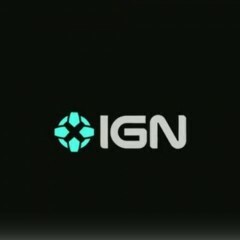 Let’s see if this decision by IGN to “put the game over” generates some “heat” for the game. 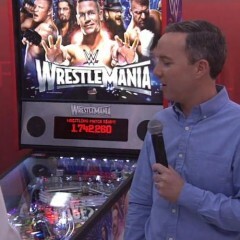 I wonder how long it will be before we finally see the pinball game get a promotion on RAW or Smackdown. 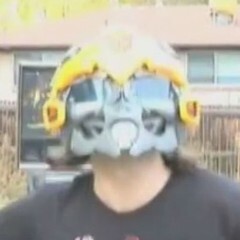 Snap into a Slim Jim! 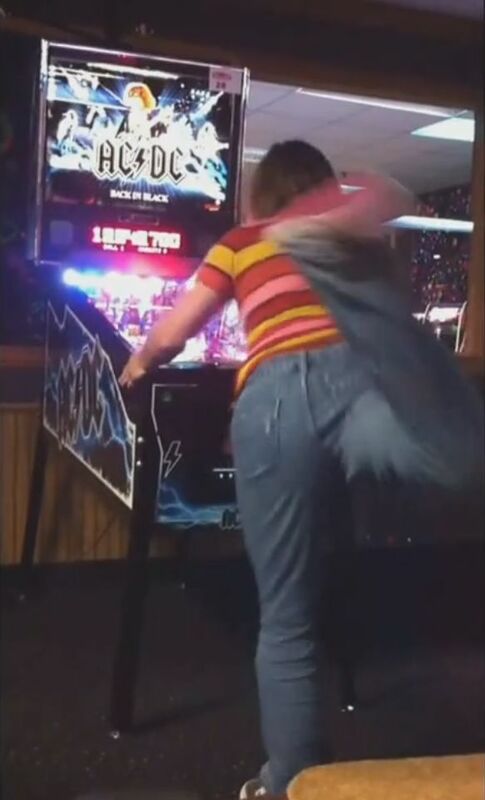 OOOOOOOO YEEEEAAAAAH! There’s a World Wrestling Entertainment Pay-Per-View event coming on tonight. Since I don’t have the WWE network, I’ll learn of the results on Monday Night Raw just like everyone else. 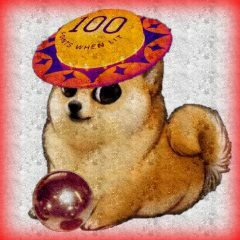 Besides, there’s another important event that deserves a look. Here is where they get to say how great it was to work with such and such, and how Mr. and/or Miss so and so made it easy to do this thing that they did. Senior Editor Donald Bell interviews Gary Stern at CES 2015. 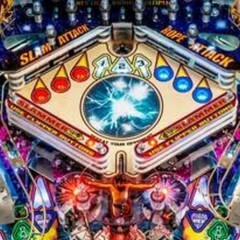 They talk about the upper playfield feature and the advantages of the SPIKE electronic system. Significantly less than “a half-a-mile of wire” in this game. 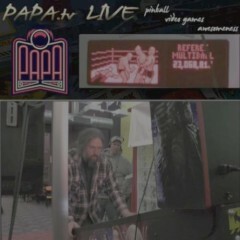 Pinball Magazine posted a ten-minute video of Stern’s Wrestlemania. There sure is a lot of time spent in that ring area.